The Ultimate Evil Edition contains both Diablo III and the Reaper of Souls expansion set, together in one definitive volume. 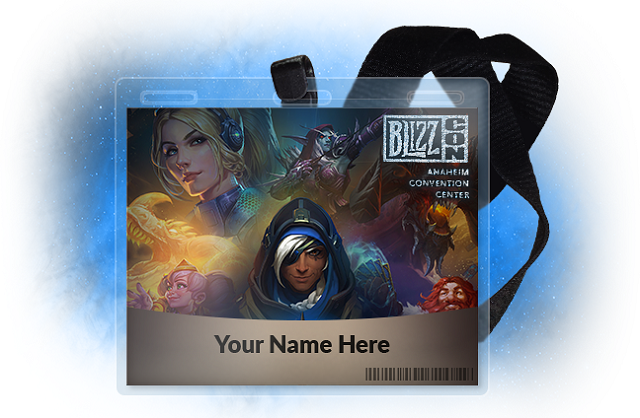 8/8/2018: The third BlizzCon ticket sale will take place on Saturday, August 18 at 10:00 AM PDT. 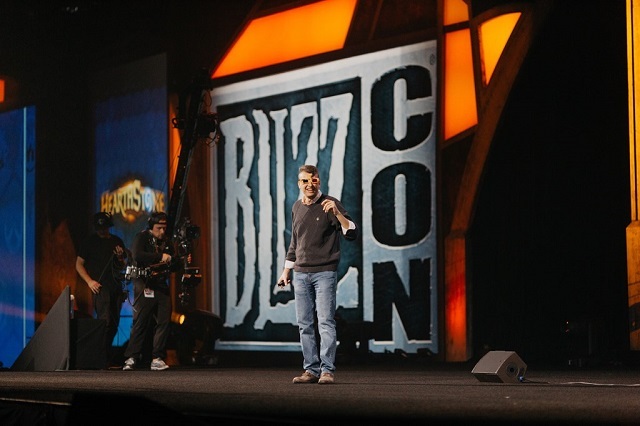 4/9/2018: BlizzCon 2018 will take place November 2nd through 3rd in Anaheim, CA. 11/6/2017: BlizzCon 2017 took place last weekend and Blizzard made a number of game announcements at the event. 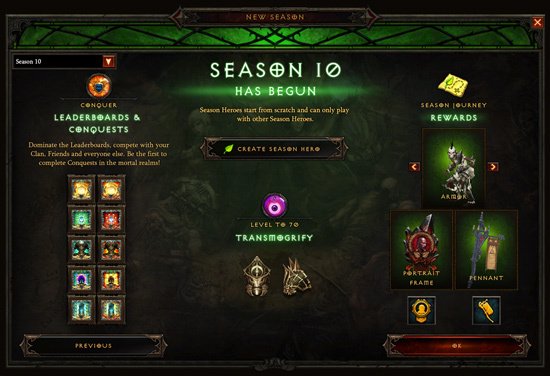 3/31/2017: Diablo III Season 10 has launched on PC and consoles. 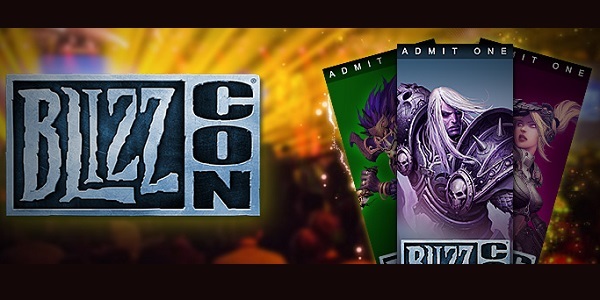 4/15/2015: BlizzCon ticket sales open today at 7:00 PM PDT. 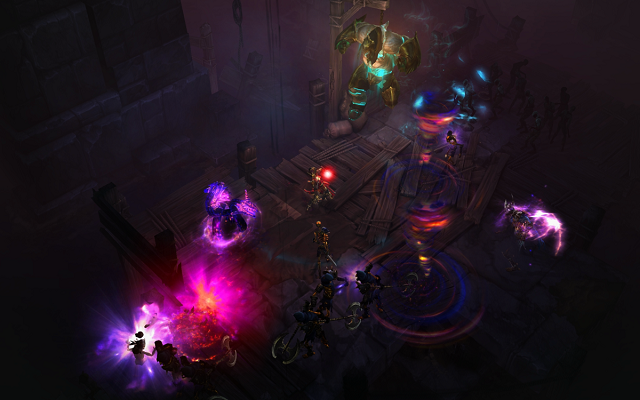 10/7/2014: Patch 2.1.0 for Diablo III: Reaper of Souls - Ultimate Evil Edition on PS4 and Xbox One is now available for download.